"Let's adjourn this mutha,” said state Sen. John Whitmire, D-Houston, after the Senate had sent House Bill 1 back over to the lower chamber for final passage. 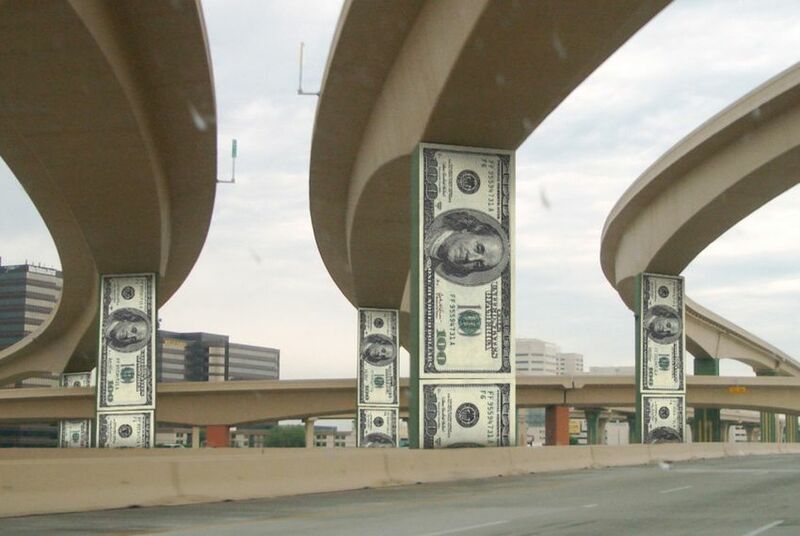 TxDOT Executive Director Phil Wilson said in a statement that the Legislature's "commitment to funding transportation is a significant step in advancing key mobility and maintenance projects into the future." “They're a $20 billion a year agency and a lot of us believe that they can tighten the belt,” said state Rep. Joe Pickett, D-El Paso and the author of HB 1. The Comptroller's Office has projected that the Rainy Day Fund will have an $8.5 billion balance after a deposit in November. "This plan enables us to relieve congestion on Texas roadways while protecting our state's 'AAA' bond rating with a healthy balance in the Rainy Day Fund," said Lt. Gov. David Dewhurst. "To protect our Rainy Day Fund, I am recommending a floor of $6 to $7 billion for the next two years."